Bluesette was written by harmonica player Toots Thielemans. It became an international hit in the 1960’s and was original recorded with him whistling the melody along with a guitarist. This is a great 3/4 tune to add to your repertoire. 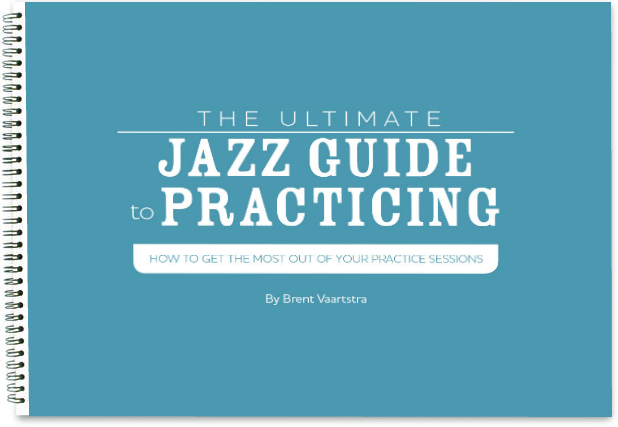 Want some great jazz improv exercises to practice over this jazz standard? Check out 2 Jazz Improvisation Exercises Over Bluesette.